WhatsApp is the first thing we install on a smartphone. Nowadays WhatsApp is the first application almost all smartphone users install in their phone after buying a new phone of after formatting a phone. It is now the fastest-growing social media(Communication App) with more than 1.2 Billion User. Having more than a million new user registrations every day. Considering that WhatsApp has become a powerful platform if a marketer uses it as sales and marketing. The question is why one should incorporate WhatsApp Marketing strategy on a social media campaign? There are a huge number of reasons to explore the possibilities of WhatsApp Platform. 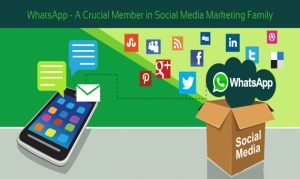 WhatsApp Marketing Strategy is must needed for social media marketing. The free of cost app helps to send images, e-books, brochures, and catalogs to an enormous number of customers also help to get direct customer feedback. The significant part of promoting via WhatsApp is to have a personal or informal connection with the customer, which according to recent surveys boost any marketing campaign. Jan Koum, Co-Founder of WhatsApp, says they don’t sell any ads. There are no particular ad spaces which give creative freedom for its user to explore the possibilities. They can not make their own customized marketing space. 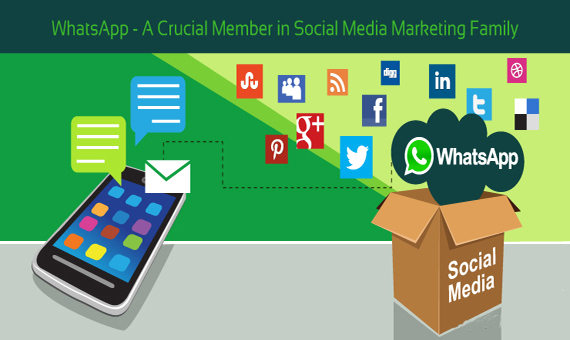 WhatsApp allows marketers to create groups for sales promotions and alerts, campaigns and one –to- one customer support. It is very common to see a business WhatsApp group. Where they arrange WhatsApp number of the targeted customer add them to a WhatsApp group .The targeted customer discusses the product and other queries. This discussion helps the Business to be more productive and get some genuine buyer. the Whatsapp number of the targeted customer can be arranged from some authentic database provider. Unlike SMS, WhatsApp messages provide more value to communication by giving greater freedom of speech for the users. Nowadays Many companies in the market who make software to use WhatsApp for business. Recently, with the help of many third-party open source software. With this software, users can analyze the traffic to prioritize its target audience. Now it’s easy to find more information about the target customer or sending the bulk digital message. It can add value to the product or service in the organization. Nowadays many companies have developed their own WhatsApp Marketing Software. Or they have bought WhatsApp Panel from any third party. 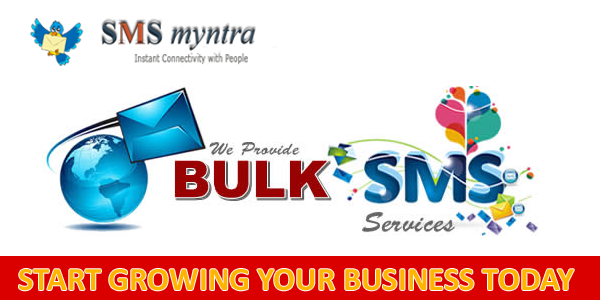 It is an accurate marketing tool in addressing target customers in terms of promotion of company products and services. For every size of business have there is WhatsApp marketing solution according to their budget. At the end most importantly the acceptability. A marketer always keeps in mind that what is more acceptable to the audience and which is less. Also, need to keep a track on budget of marketing and ROI. So, need to choose one platform where acceptability rate is and in affordable cost. So considering all the things WhatsApp marketing is the best solution today. In today’s smartphone life WhatsApp is the most important app for communication for any user. If a marketer can promote their product or service in WhatsApp then it will be quickly accepted by the consumer. Whare in other media it can take a certain time to respond. I think the most obvious one would be to take “Step 1” further and deliver dinner to the influential locals…everybody likes free food and I’m sure that extra step would have an awesome ROI.